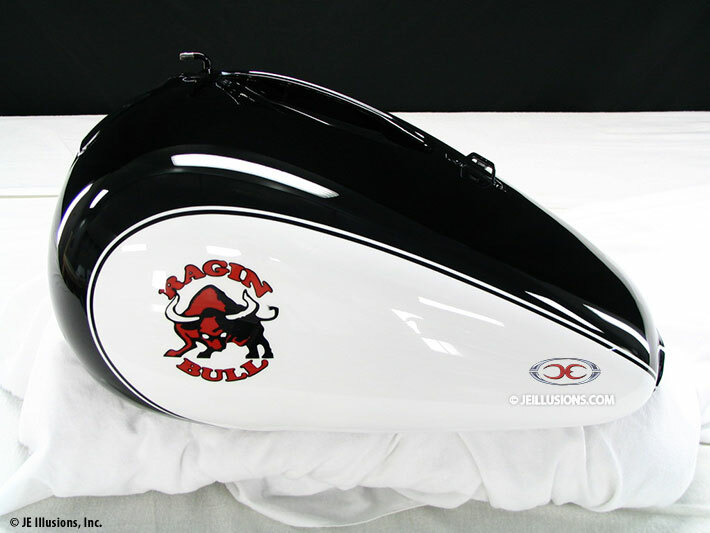 This paint theme was going for a classic vintage look. 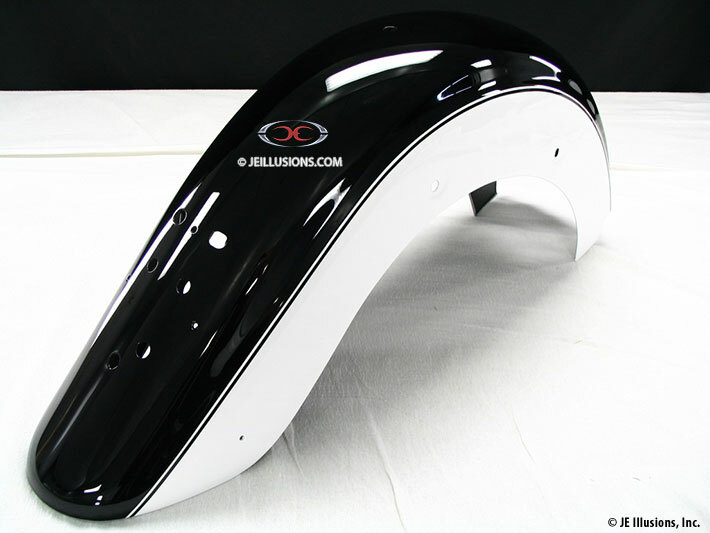 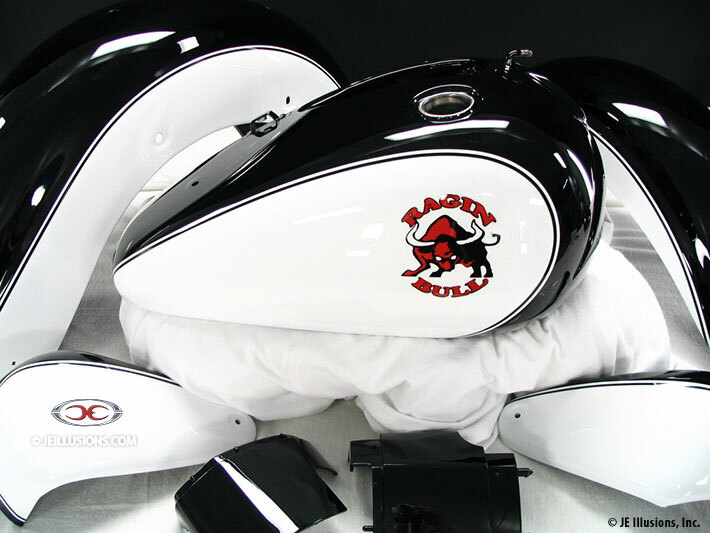 With two toned black and white with dual pinstripes. 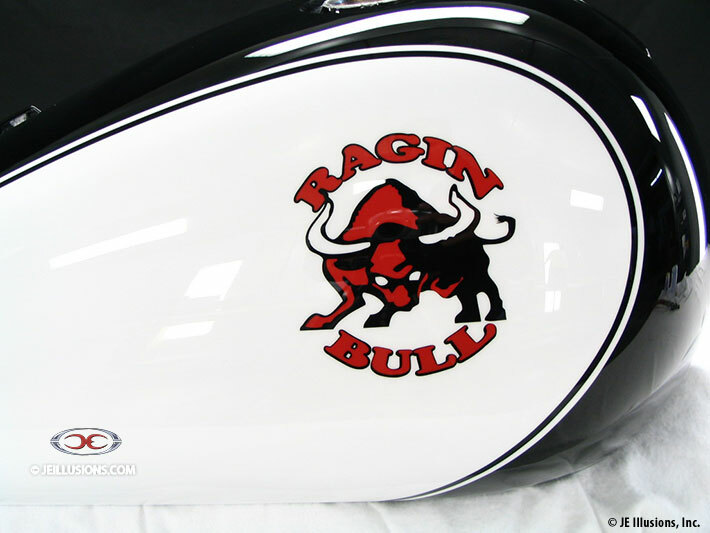 Custom Ragin'' Bull Logos set the paint off!